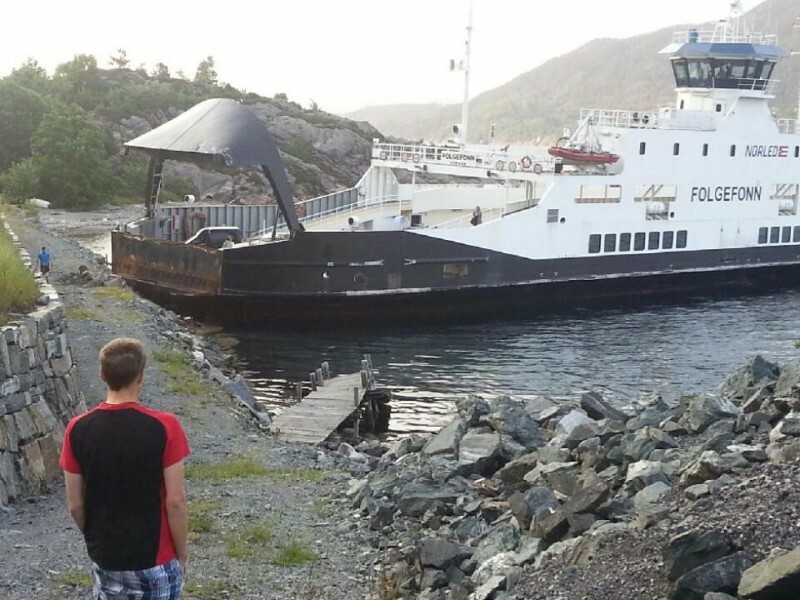 The 85 meter long ro-ro passenger ferry Folgefonn went aground near Jektavik, Norway. 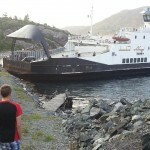 The ferry had run aground onto the shore north of the ferry terminal. 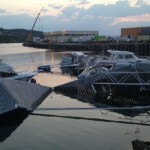 No reports of injuries to the 6 passengers and 6 crew on board. 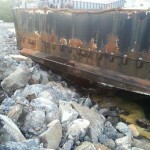 The Folgefonn was able to refloat itself and proceeded to Jektavik. Local authorities have launched an investigation into the incident. The 97 meter long freighter Cyprus Cement allided with floating piers and pleasure craft at Levanger, Norway. 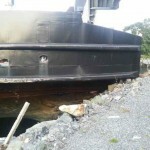 The Cyprus Cement was proceeding out the port when it suffered a failure with its bow thruster and backed into the marina destroying the docks and boats. No reports of injuries. Reports state damage is to be over 1 million Norwegian Crowns. 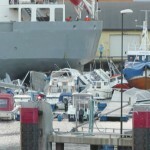 The Cyprus Cement was detained a short time later by the Norwegian Coast Guard. An investigation into the incident is being conducted.